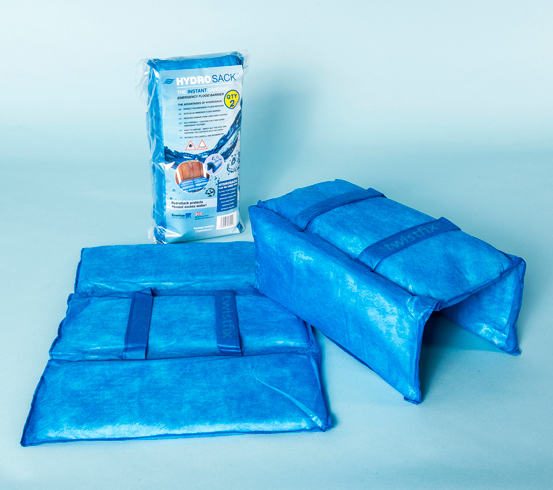 Until 31st January 2016 Twistfix are offering FREE Hydrosack instant sandbags to every purchaser of their flood pump kit. The flooding in the UK over the festive period has been beyond devastating, hitting hardest over the precious few days of Christmas and New Year. Many families were forced to abandon their homes carrying with them what they could - thousands more were left without power for days on end as temperatures plummeted. In many areas, the flooding began at night when most people were asleep. Waking up to find your house being invaded by hundreds of gallons of dirty water is a truly unpleasant thought and, of course, this is only the beginning of the problem. When the main floodwater recedes, the cleanup operation begins. One of the first areas of the home to suffer in the event of a flood is obviously the basement, cellar or crawlspace. Located beneath the ground, a basement is at the mercy of gravity and will be the first place any water gets to - this is particularly devastating if you are one of the many thousands of people who have sought to increase their living space with a basement conversion. When the floodwaters finally receded, they left behind an unpleasant array of junk lifted from the beds of the swollen, disturbed rivers. More damaging are the puddles, pools and even small lakes of standing water that become trapped and just cannot flow away. 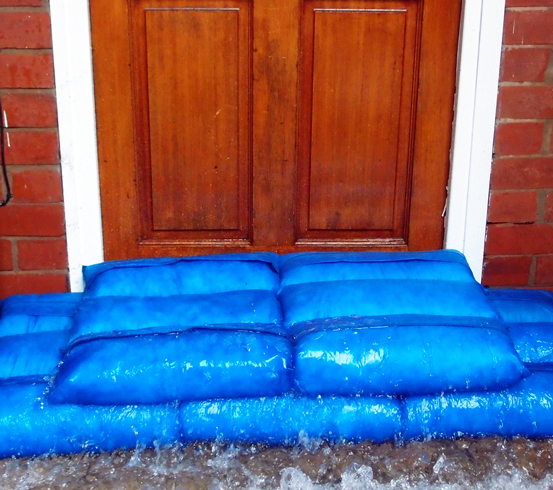 This standing water is unhealthy and unpleasant - the longer it stands, the damper the masonry & timber beneath becomes and the more the likelihood of damp issues such as mould increases. 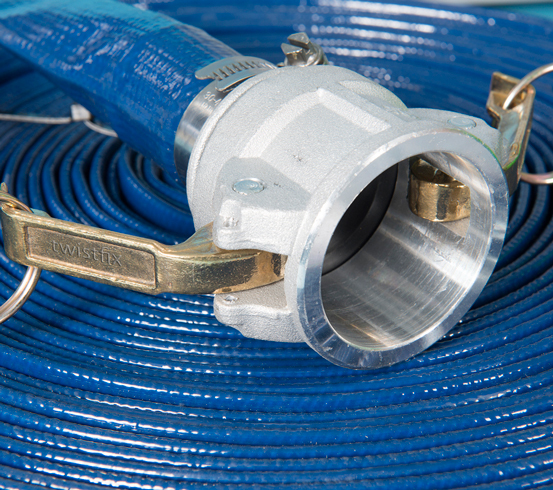 Discharge up to a massive 10,000 litres an hour - that’s 166 litres a minute or almost 3 litres a second! 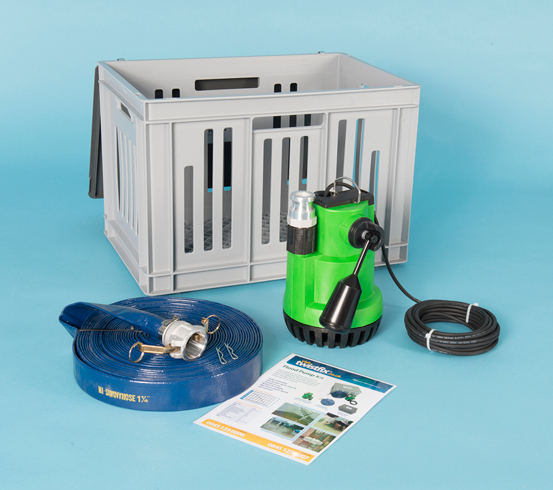 Purchase your Flood Pump Kit now and take advantage of our pledge to send a pack of Hydrosack instant sandbags. Protect yourself, protect your property - choose Twistfix.